Is there a better alternative to YourtTrip? Is YourtTrip really the best app in Travel category? Will YourtTrip work good on macOS 10.13.4? YourtTrip is a program committed to providing you with easy trip planning and all of the precious memories that come with it. With YourtTrip, you'll find making an itinerary has never been easier or more efficient! Get where you and your party want to go by using the one-of-a-kind itinerary organizer with map-search function. YourtTrip helps you to confirm each specific location. No need to worry about not finding the places that you're looking for, because our integrated map-search function will guide you anywhere. Make short descriptions for each point on your itinerary like what you are going to do and what you want to avoid. You can even make notes of cautions and warnings on the integrated map. If you're travelling with others, share your itinerary with them via email or blog. Don't forget to pack! 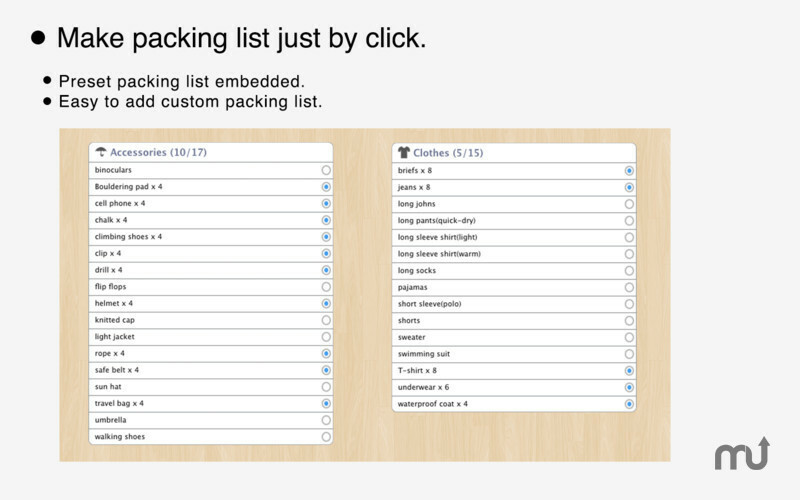 All the usual items you'll need are listed in the Packing Folder. For the unusual items, the clever packing system has a function to add important things you may need for your particular trip. There is still one important thing to plan, and that's money! The Smart Budget tool can teach you about your own spending habits and help you to make better financial decisions. You'll find planning a budget is almost too easy! 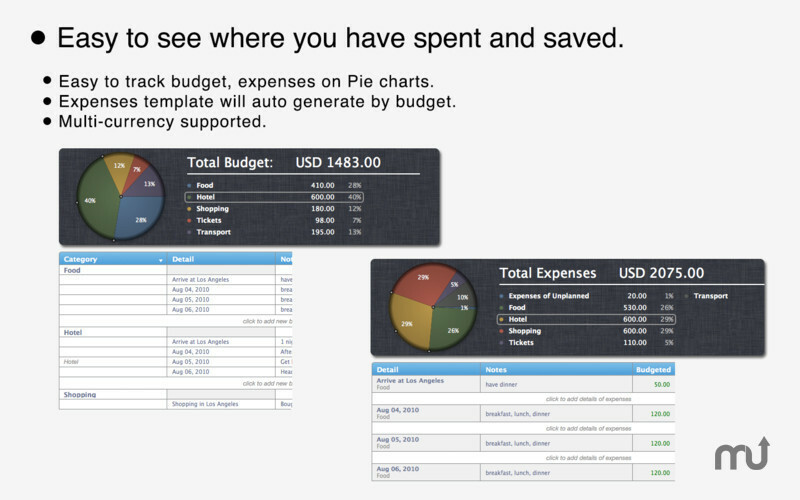 After you are back from a trip, the unplanned expenses can be added to the Expense Folder. Save all the wonderful and precious pictures from your trip directly in YourtTrip, making it easy to manage pictures without any of the chaos. 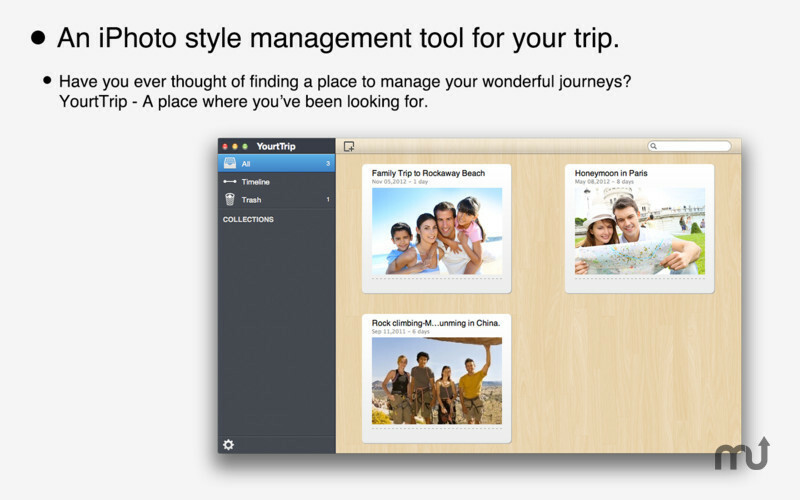 Organize all the important details for your travels with one simple, user-friendly app -- YourtTrip. Powerful share function that is to share the trip plans with others before you start the trip or back from the trip, via blog and email, or print them out as PDF files. Flexible printing to guide you in making your itinerary. Simple and powerful trip planner. 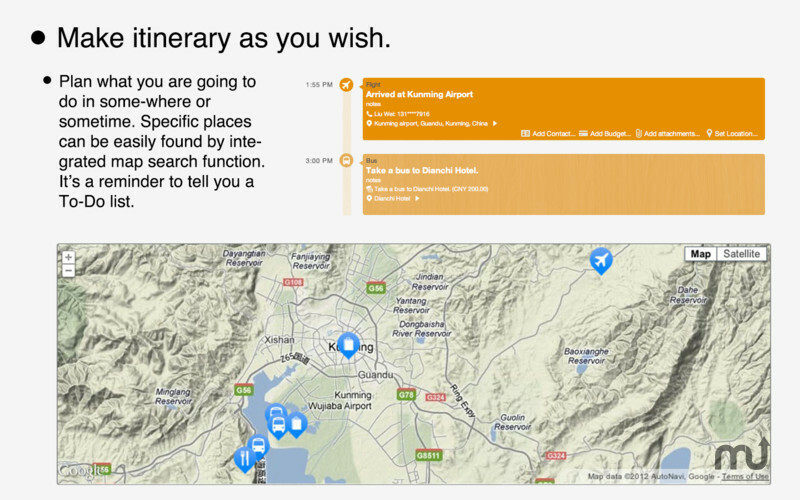 Itinerary with map search function. 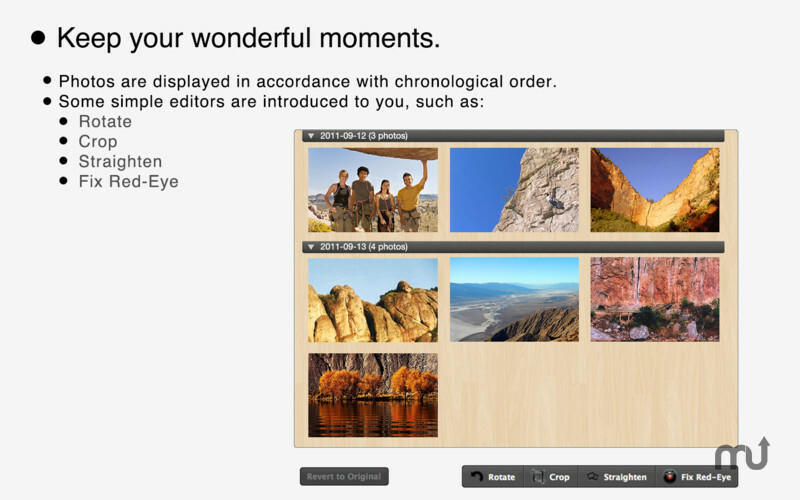 Movable timeline bar to catalogue trips.